The year-end is approaching and with it the holidays . Unfortunately not always our pets can accompany us on our vacation and travel . Many animals have been fortunate to stay at home even away from the family but with a caregiver to take care and care for the family vacation. In this case just feel homesick …. Other times, unfortunately we have to resort to hotels for our best friends. This may not be desirable, but necessary, because they can not stay home alone or without assistance . Surely if they could choose, they would prefer to stay in your company. Many animals do not eat or get depressed during this period, especially if they are not used to being away from home. 1. rabies vaccination requirement, cough vaccine kennel and V10 valid for one year, showing concern for the health of all guests. 2. Preventive requirement for fleas and ticks – placed before entering hotel or recent use certificate. 3. 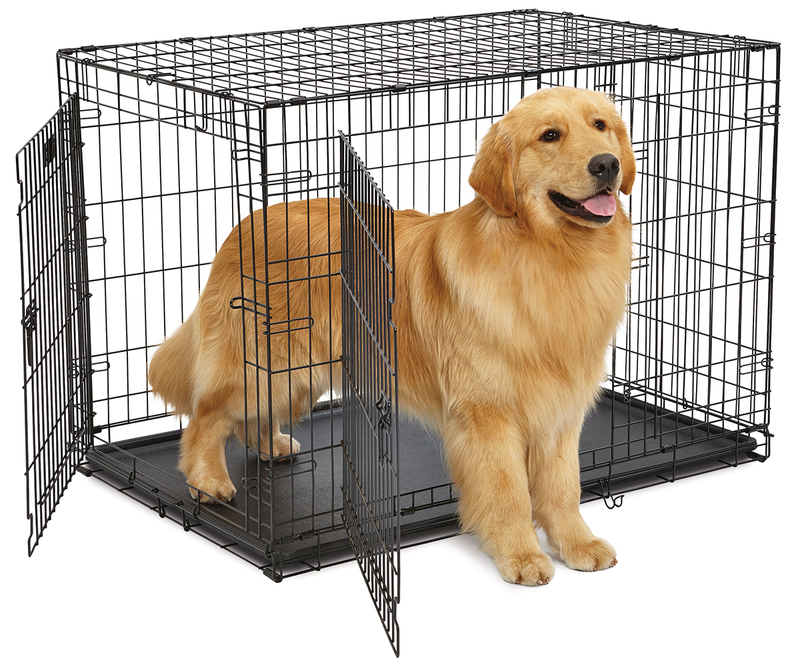 Make sure your pet is docile and to allow handling by staff and veterinarians site. Unfortunately very angry or aggressive animals prevent proper handling, cleaning the kennels and even rides on the lawns. In this case we recommend that you stay home with someone to watch them. 4. That the animal has more than 4 months old and has already completed the puppies vaccine scheme. Leave your puppy is not vaccinated in hotels or clinics puts them at risk of contracting an infectious disease. 5. Prefer him to eat the same food that it used to. The change of feed can reject it or even develop diarrhea or vomiting. 6. Animals pregnant women have no indication stay hotel. 7. 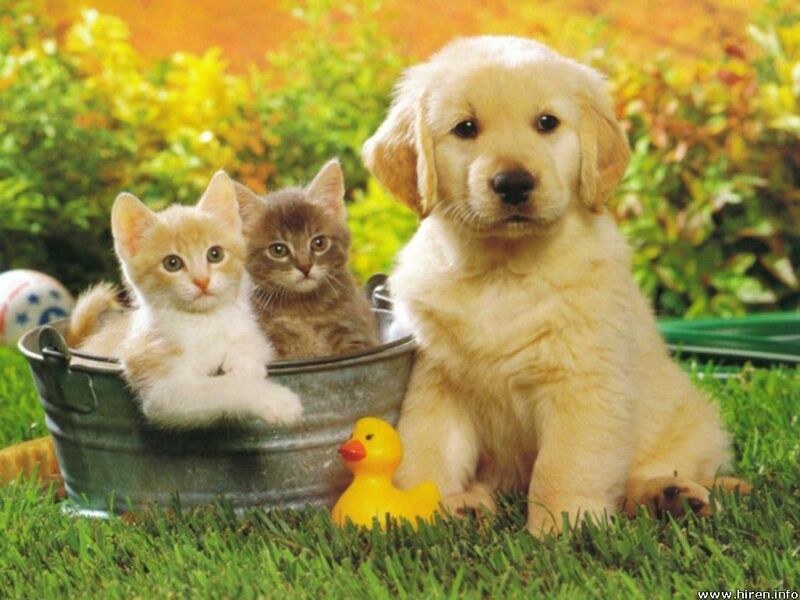 Animals patients in treatment or even at rest require the presence of a veterinarian on site 24-hour medical and even then there may be some hosting restrictions depending on the disease and / or the necessary care. In this case it is better to postpone your trip. 8. 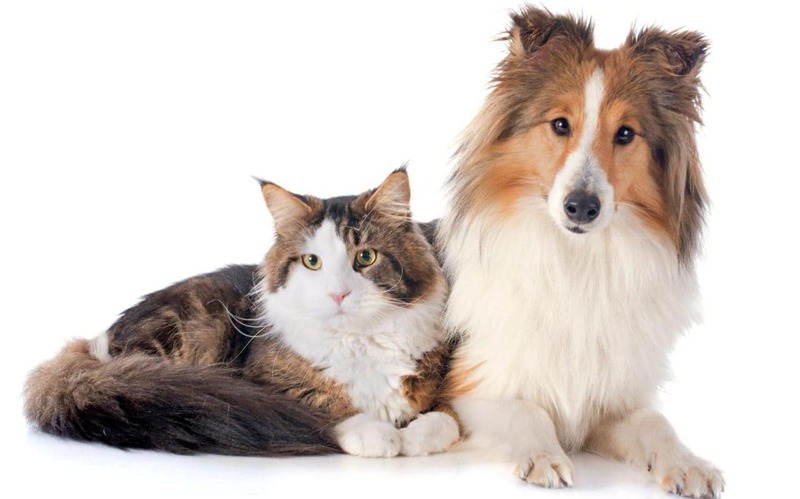 Check if there is veterinary care and what are the measures in case your animal becomes sick or even need to go into emergency assessment with a veterinarian. 9. Also check that the site is well done, especially for cats, to prevent leakage and accidents. 10. 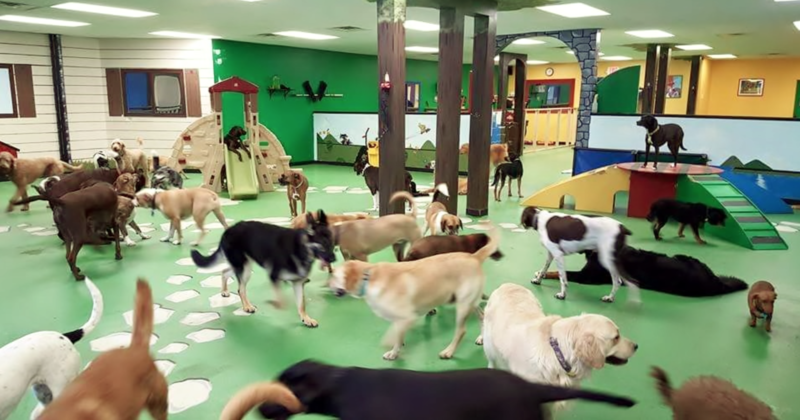 Often the supply of Community kennels or where all socialize can be attractive at first, but we can not forget that they can fight especially if they are not used to other dogs or even catch some diseases by contact direct. Unfortunately the hotel period is a period of a lot of stress and grief relating to your pet unless you are already familiar with the place or even get out of the house. Therefore, almost all animals can lose weight and present apparent fatigue to get home and sleep a lot. The Hotel of Veterinary Pet Care Hospital has a new look. 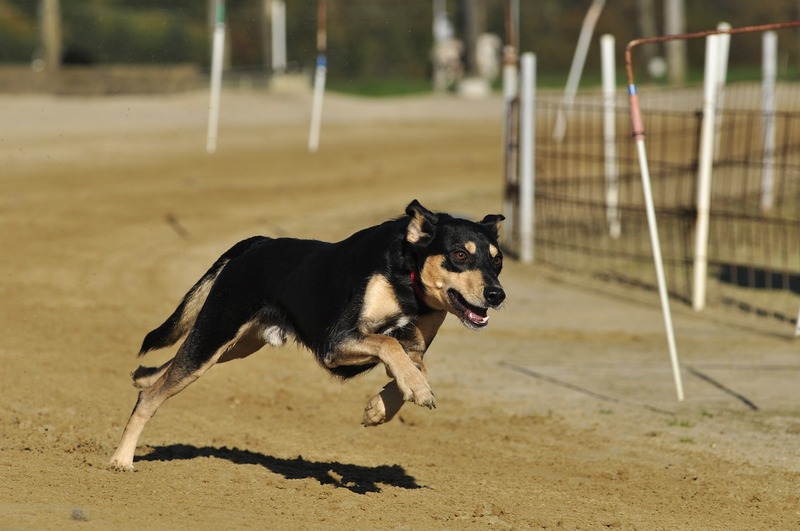 In fact, we build a new area for the Hotel with a lot more space, comfort and security for your pet (dogs and cats).